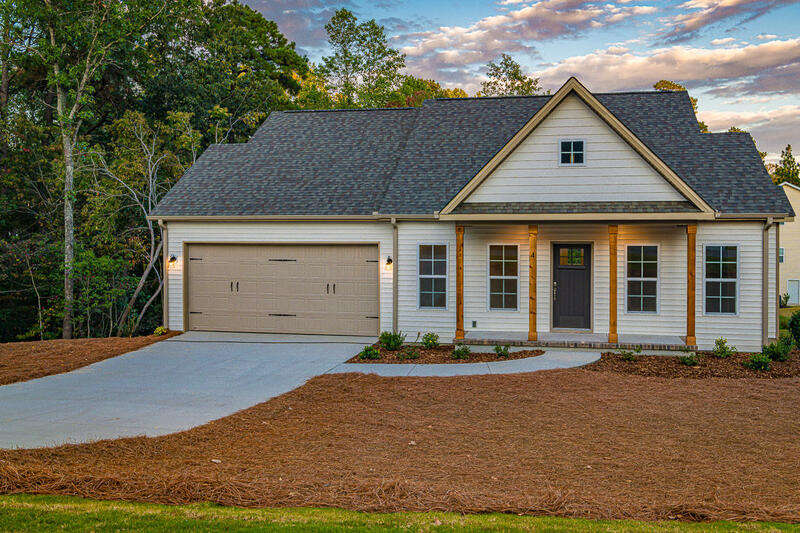 KP Quality Builders has teamed up once again with Huckabee Homes to build a SPEC-tacular and affordable NEW CONSTRUCTION home in the desirable location of Village Acres. Both builders are known and most recognized for their excellence in quality and award-winning designs. Don't miss out on a rare opportunity to own an affordable home with admired designer features. Privacy with location: on the Greenway Trail System and a Cul-de-sac. This floor plan encompasses 3 spacious bedrooms on the main floor, as well as an additional flex room, convenient drop area, granite and SS appliances. Unfinished basement provides opportunities to customize and further improve upon the value of this home. Call today to meet with Builders, further customize and create a dream home to meet your exact needs.